HOPE is dedicated to ending domestic violence by providing a wide range of services for victims and facilitating social change. We are currently seeking a part-time Shelter Advocate for evenings, nights, and weekends. 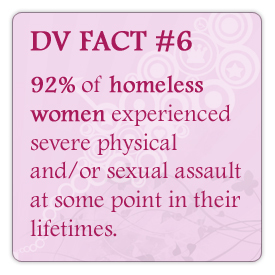 This position serves victims of domestic violence and their children in a shelter setting. The ideal candidate has a strong work ethic, the ability to work independently with people in crisis situations, the awareness of available social services in east central Illinois, excellent verbal and written skills, and good communication skills. Must be willing to work flexible hours and some holidays. Reliable transportation and auto insurance coverage is preferred. 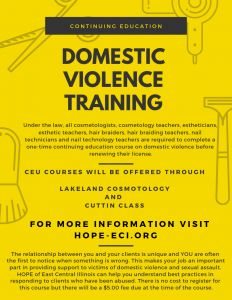 Background checks are required as well as completion of 40- hour domestic violence training (provided in agency if needed).